Cheers to a Gorgeous Life! 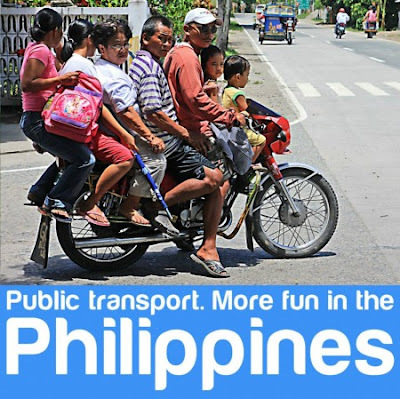 : Is it more fun in the Philippines? Absolutely! 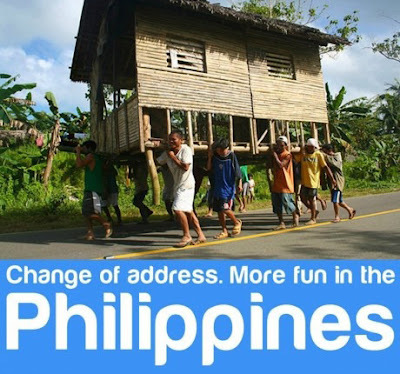 Is it more fun in the Philippines? Absolutely! Thank God we did not go back to “Wow Philippines!”. With “Wow...” black and white pictures of Banaue Rice Terraces and Hinulugang Taktak in my battered Sibika at Kultura textbook come to mind. It’s so yesterday! The very moment I found out about “It’s more fun in the Philippines!”, I could not help but smile and gush my agreement. 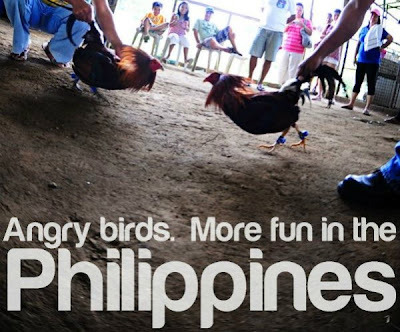 Because truly, absolutely, it's more fun in the Philippines! It's not only because of the numerous natural wonders that our beloved country is gifted with but the people who makes it more fun. We, Filipinos, are inherently hospitable. When we receive guests at home we take out the fine china carefully hidden (or displayed) somewhere because we think it’s a crime to give them the chipped, overused plates that we ourselves use everyday. We strive to provide the best for our guests – the best food on the table and the best drinks that we can afford (almost always a Coke litro just fresh out of the nearest Sari-Sari store’s refrigerator). Every tourist is guaranteed to be treated that way, sure to be welcomed in every single island of the 7,000+ islands. But it’s not only our hospitality that we are famous for. We are also famous for our smiles. It's endearing that Filipinos always find a reason to smile, to laugh and to share that joy (big or small) to anyone nearby. “Aah - the famous Filipino smile. It may not sound like something that’s worth visiting a country for but the old adage it true, it is the people that make the place. Throughout the archipelago you’ll find people are friendly and curious, wanting to know where you’re from - often shouting out their guess at where you’re from - and where you’re heading. At times when you’re not feeling in the best mood yourself, for example when you and 25 others are squashed in the back of a jeepney built for 10, if you glance around you’ll always find lots of smiles and laughter that will instantly lighten your mood” -- The Philippines, beyond the beaches. Read the whole article here.